When it comes to tree removal in Wayland, MA leave it to the pros at James English Tree Service. As the seasons change in Wayland your trees change their shape and growth. So as your trees grow and you’re in need of tree removal, tree pruning or tree trimming we can provide experienced and professional tree services at affordable prices to help you deal with the trees, shrubs and stumps in and around your property. Call James English Tree Service at (508) 653-8243. Tree Removal in Wayland, MA Can Be Hazardous! ​Tree removal should always be done by professionals. When our crews are removing trees using a bucket truck, crane or climber we always use the safest method of tree removal on your property. 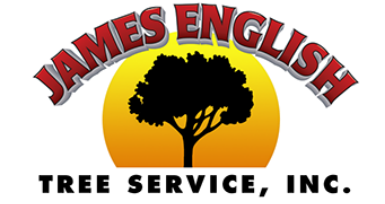 ​Whether it’s pruning, removal or other maintenance needs, James English Tree Services staff will handle the job take in a timely and efficient manner with the utmost care for your property. By choosing us for tree removal, Wayland, MA residents can rest assured that they will get the best advice about your trees. ​Our crews are experienced in removing all sizes of trees and removal of stumps. Call us for a FREE estimate at (508) 653-8243.